Wins out might not be the best way of putting it. 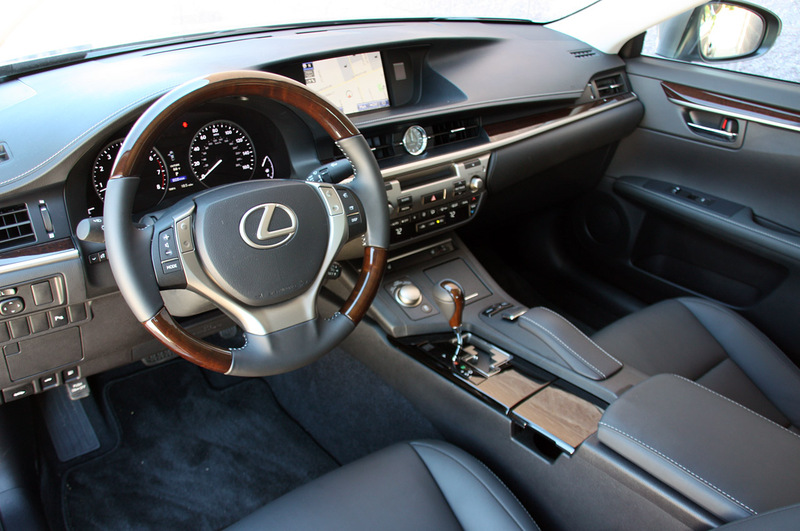 Let’s say that the 2013 Lexus ES managed to survive quite well. It did so at a crucial point in its life, namely the one when the NHTSA was testing its safety credentials and recording every result. 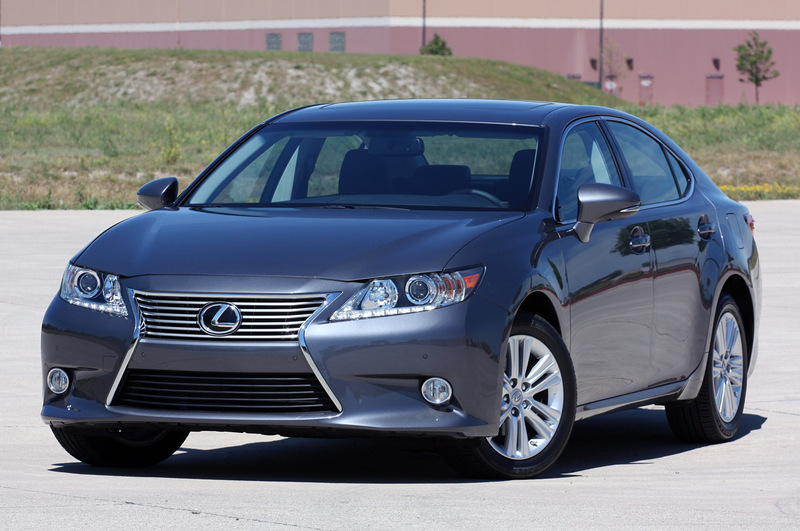 When the scores were totaled up, the National Highway Traffic Safety Administration gave the 2013 Lexus ES a thumbs up, as the coveted five star status was awarded. 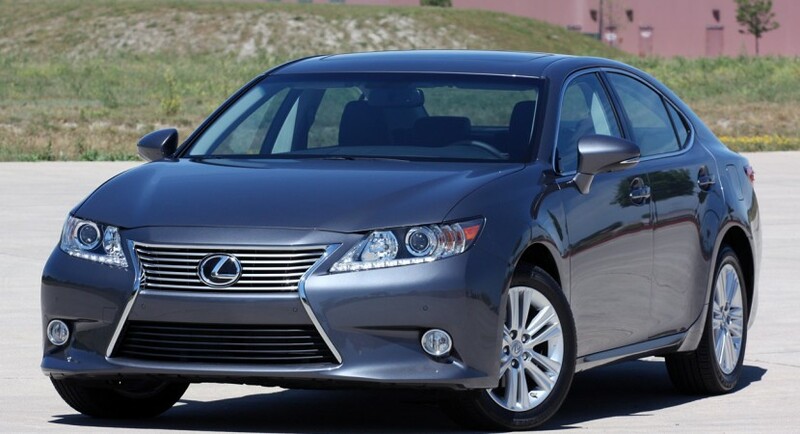 The models tested were the 2013 ES 350 and the ES 300h hybrid brethren. Both scored equally, with just about all tests being aced. 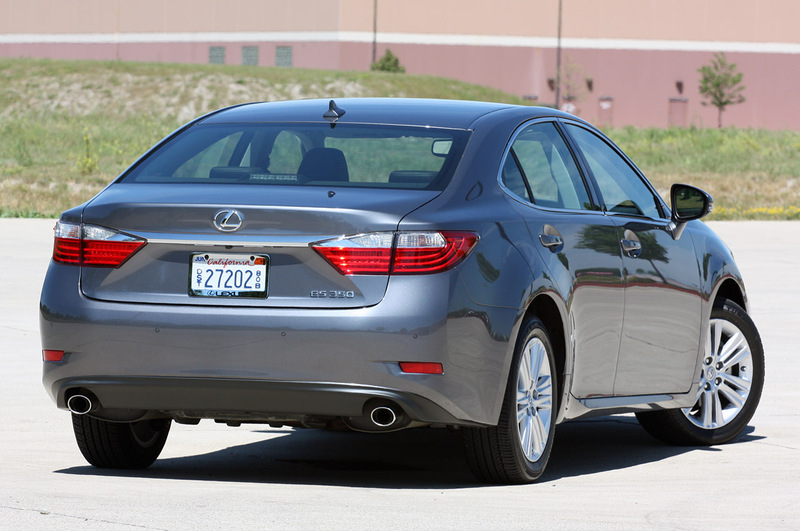 Aside from rollover protection, where the 2013 Lexus ES did score a respectable four stars, every other aspect went for the fiver. That includes overall driver safety, frontal crashes and overall side impacts. Naturally, the final score wasn’t ruined by a single test so the Japanese car maker is quite pleased with the result. The pesky guys at Consumer Reports however might not really be as chuffed about this car as the NHTSA or the manufacturer. Somehow, they’ve managed to determine that a certain safety feature is not up to the job. That’ll be the emergency trunk release which is a little fragile. In a panic situation, CR claim, that release could break off, thus removing any chance you have at exiting the car in such a condition. One would say that’s quite the problem since when you get stuck in your trunk, you don’t tend to think things over too much.